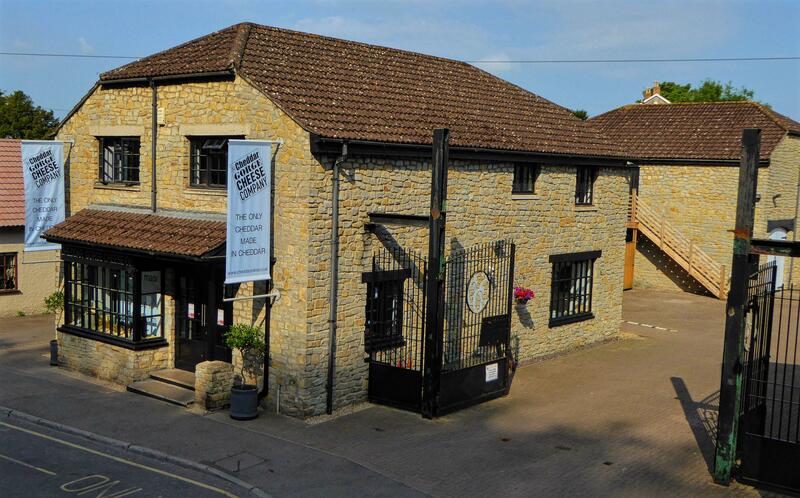 If you can, what better place to buy our cheddar than right here in Cheddar Gorge where our shop is located. You can taste and try to your heart’s content and find our complete range ready to sample. We also stock delicious pickles and preserves, our esteemed cheese straws, savoury biscuits and crackers as well as pottery, cheeseboards and cheese knives. Of course- you can buy our cheese and accompaniments online. Many of our customers choose this as the perfect way to send birthday, anniversary and special celebration or festive gifts as well as ordering their favourite cheddar. You can pre-order, and even send a message with your gift or hamper. There are a growing number of Farm Shops, specialist cheese retailers and delicatessens who stock our cheeses and delectable cheese straws. Click here to find out if there’s one close to you. In addition, our lovely Sales Manager, Colin Sawyer looks after our Wholesale customers (and a great job he does too). If you would like to stock our products, please do get in touch. You can contact Colin direct on 07795 184339 or email him for more information. We are proud to supply Wholefoods market in London. 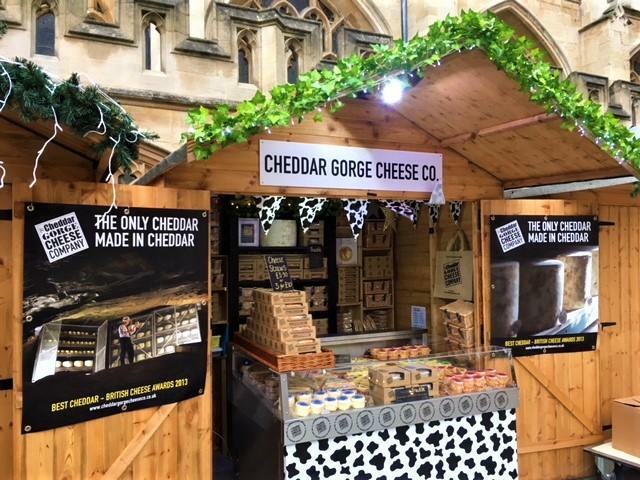 Occasionally we do outside events and festivals such as The Longleat Food and Drink Festival in June and at Christmas time you can find us at the wonderful Bath Christmas Market which runs from around 22nd November to 9th December. Our hut is usually in Abbey Church Yard or York Street, close to Bath Abbey. We’d love to see you. Many of our regular customers stop to say ‘hi’ while stocking up on cheese for their Christmas table and as gifts for friends and family! 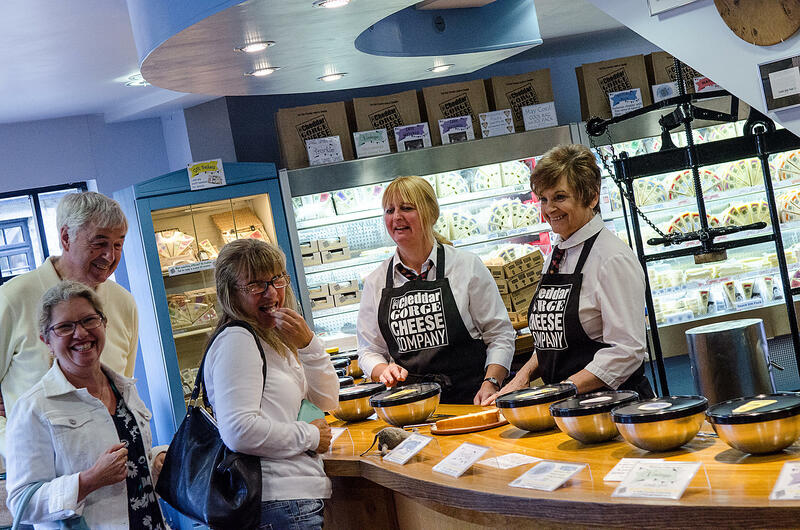 However you buy our cheese, we do our utmost to produce some of the best authentic cheddar cheese in the world. We like hearing from our customers and are always happy to answer any questions, either by email or by phone, 01934 742810 during business hours. Don’t forget our social media - it’s amazing what you can discover on Twitter, Instagram and Facebook these days!